Why commit to this level of charity care? Because it matters. Our charity care ranges from direct contributions to worthy causes to donation of surgical services by affiliated physicians and nurses providing volunteer hours. In 2015, we gave $35,000 to numerous free clinics operating around Charlottesville, Greene, Orange, Madison and Augusta, totaling over $210,000. In May, the Virginia Health Care (VHCF) Foundation honored our efforts at the Heroes in Healthcare Awards. (This group is a public/private partnership that works to help uninsured and underserved Virginians access healthcare.) 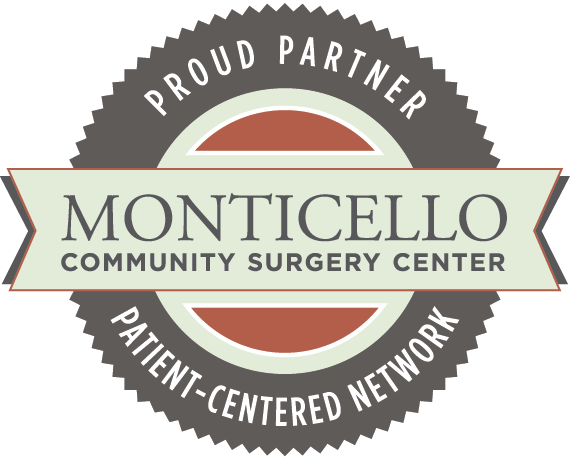 Monticello Community Surgery Center received the Leadership Partners Award, recognizing our commitment to regions less fortunate. As a physician-owned organization, we believe no one should be forced to forgo medical care because of an inability to pay. That’s why we do everything we can to provide quality care to everyone – with transparent pricing. 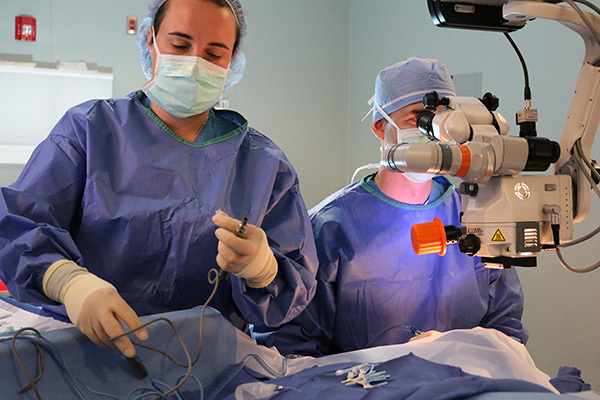 If you or someone you love needs surgery but has financial barriers in the way, give us a call. We would like to help if we can. 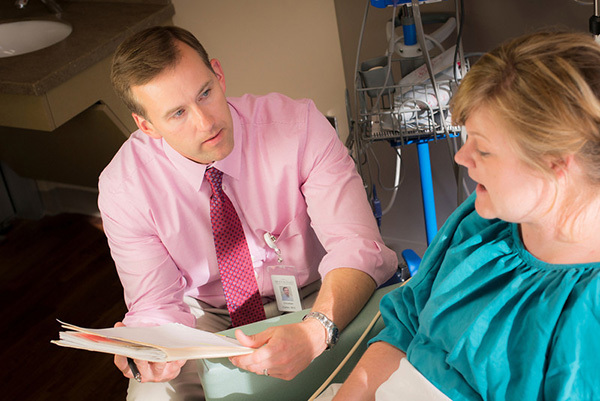 After a simple financial screening, the center can help arrange reduced or no cost surgeries for you or a loved one.